Most patients are uncomfortable with dental visits. We get that, which is why we utilize the Anesthesia Wand and Nitrous Oxide Gas (Laughing Gas). Your teeth and gums will be healthier and look better, while feeling relaxed and comfortable. We have a wide variety of services for the whole family, including teeth whitening, laser dentistry, Porcelain veneers, and much more. We use a SYRINGE-FREE Anesthesia Wand for virtually PAIN-FREE dentistry! Click here for more information. There’s a reason people in and around Manahawkin keep coming back to our local dentist office. 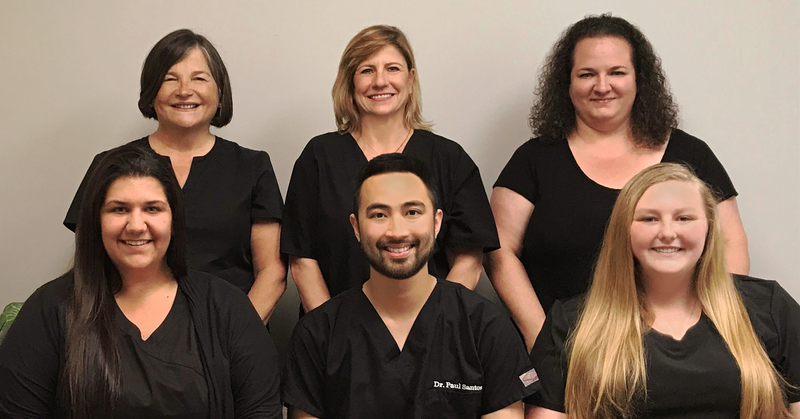 Dr. Santos and the staff here at Smiles by Dr. Santos are committed to offering the highest quality dental services that are compassionate, professional, and thorough. One of the most inviting reasons to choose us is that we use an anesthetic wand instead of a traditional syringe for a more comfortable and pain-free experience. We also offer nitrous oxide gas (laughing gas) to keep your mind at ease during any of the dental treatments that we offer, including cleanings. At Smiles by Dr. Santos, LLC, our goal is to foster lifelong relationships with our patients by providing high-quality and gentle dental care. 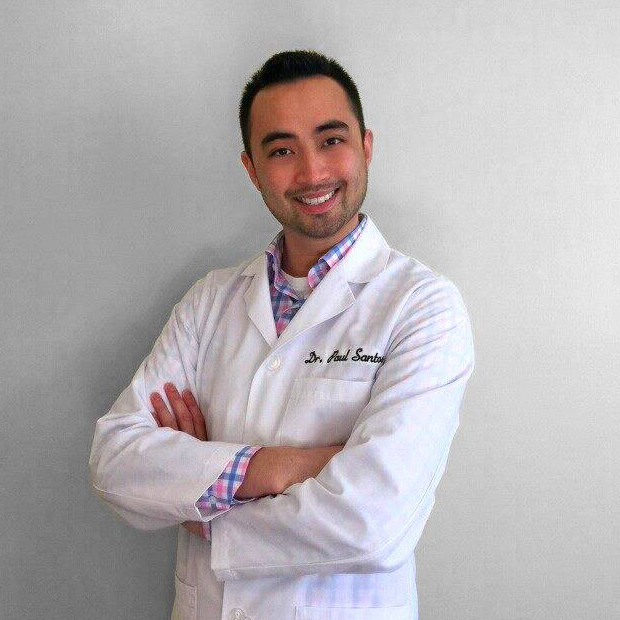 Smiles by Dr. Santos is focused on one thing: our relationship with you. We prioritize providing our patients with dental care that will make them feel comfortable. At our dental clinic, we have cultivated an environment that is designed to make you feel at ease. Many people experience anxiety about going to the dentist, but at Smiles by Dr. Santos, our staff approaches every visit with gentle compassion, ensuring you are as relaxed as possible. This paired with our cutting edge technology means that when you leave our dental office, you leave with a healthy, winning smile. We want to make sure that you have all of the information necessary to advocate for your dental health. We know you have your choice of dentist in Manahawkin, so we provide you with all of the knowledge you need upfront to make an informed decision. Browse our website for everything from directions to our office to new patient forms. As Manahawkin’s top dentist, we offer all the dental services you need. We deliver the individualized attention and care you have come to expect from us anytime you walk through our doors, utilizing our selection of dental technology to provide you with the best care. From laser dentistry to digit x-rays to the syringe-free anesthesia wand, you can trust us to provide the highest level of dental care. Contact us to get in touch with our dentist today! We’re a full service private practice that treats our patients like family, while ensuring a virtually pain-free experience. We offer cleanings, whitening, teeth replacements, and cosmetic bonding, to name a few. Schedule an exam and be on your way to a happy, healthy smile.